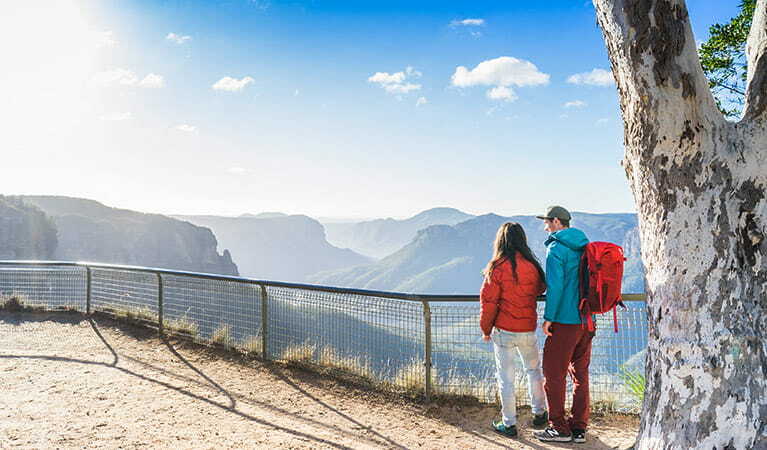 Cliff Top walking track between Govetts Leap and Evans lookout offers some of the most breath taking scenic views in all of the Blue Mountains. You'll be spoiled with birdwatching, wildflowers, and plenty of lookouts along the way. Fill in the free trip intention form and hire a PLB when planning your hike. It's a good idea to bring a topographic map and compass, or a GPS. Check the weather before you set out and ensure you're well prepared. Weather can be unpredictable in this area. 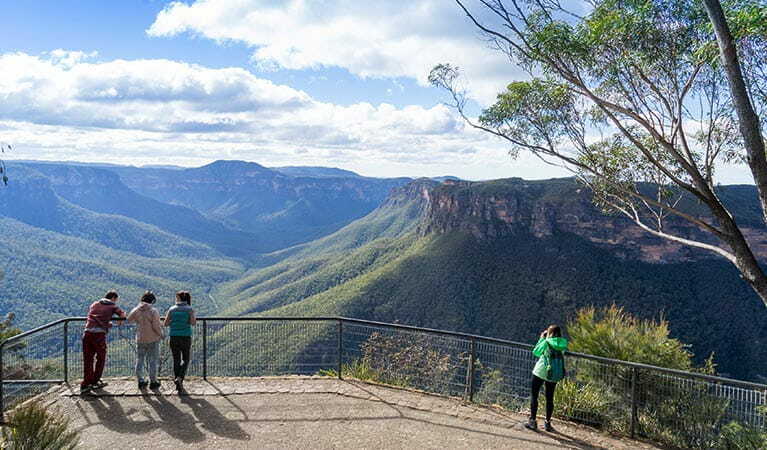 If you’re after an energetic walk while taking in the natural beauty of Blue Mountains National Park, this track will certainly get your heart pumping. 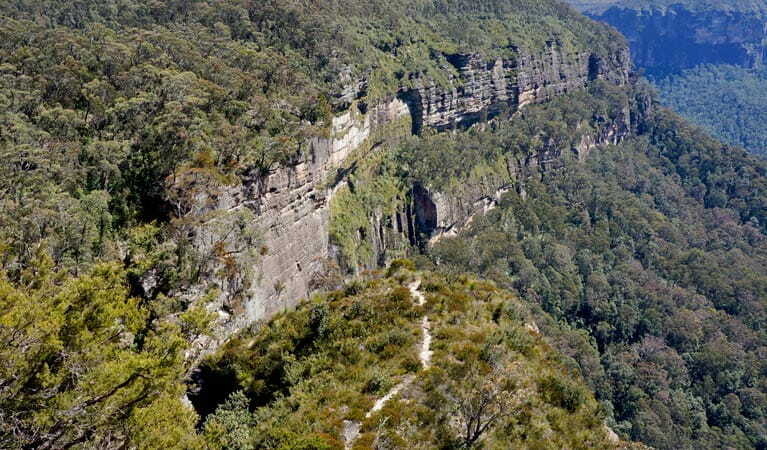 Cliff Top walking track follows the cliff edge from Govetts Leap lookout to Evans lookout. 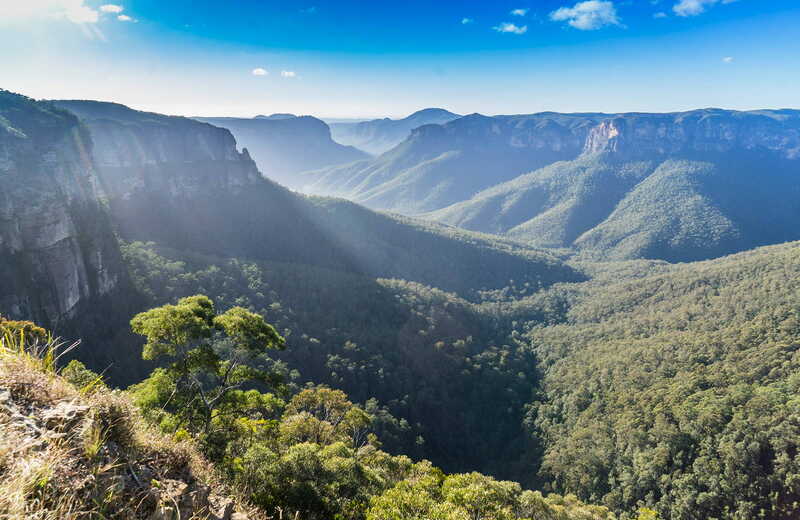 Located near Blackheath, you’ll be treated to inspiring views over the iconic Grose Valley. And with the sun shining from the east, this is the perfect track to warm up on a winters morning. Passing through dense, windswept heathland, you’ll see she-oaks, banksias and stunted mallee scrub. It’s a great area for birdwatching, so keep your eyes peeled for yellow-tailed black cockatoos and king parrots. 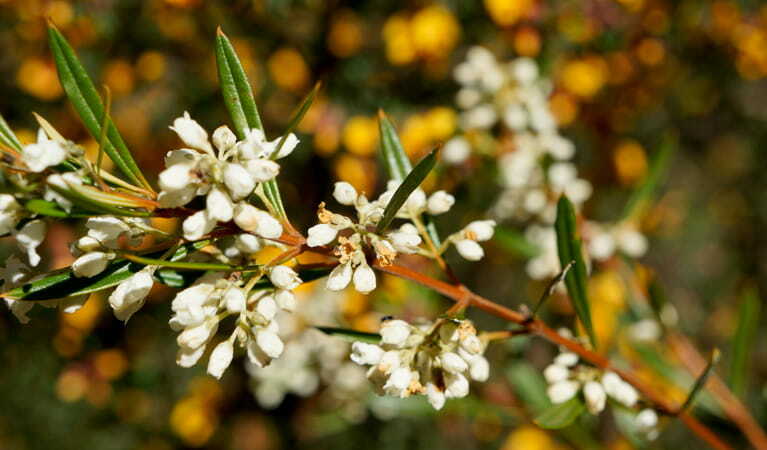 The heath comes alive with colourful displays of wildflowers in spring, attracting nectar-loving birds such as the white-naped honeyeater. 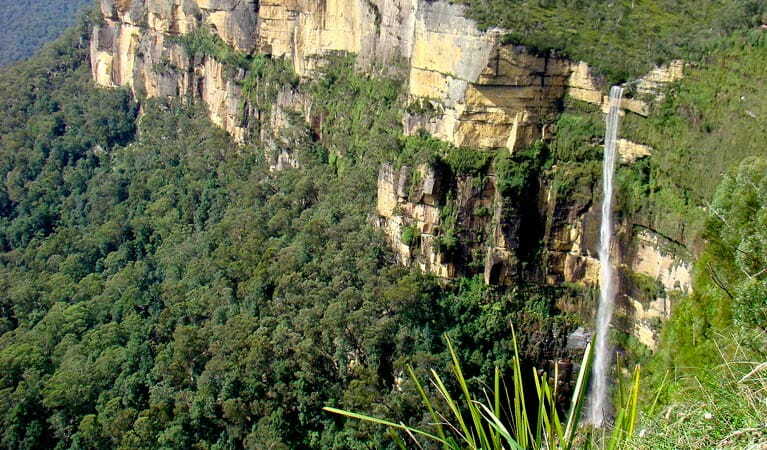 Look back towards Govetts leap from Barrow lookout for brilliant waterfall views. Crossing Govetts Leap Brook, the track passes the junction with Braeside walking track on you're right. 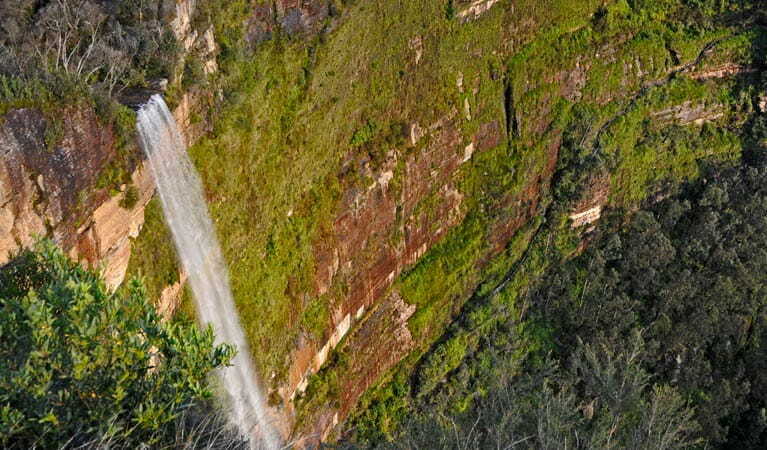 Don't forget to pack your lunch so you can can enjoy a picnic at Evans lookout, before retracing your steps. 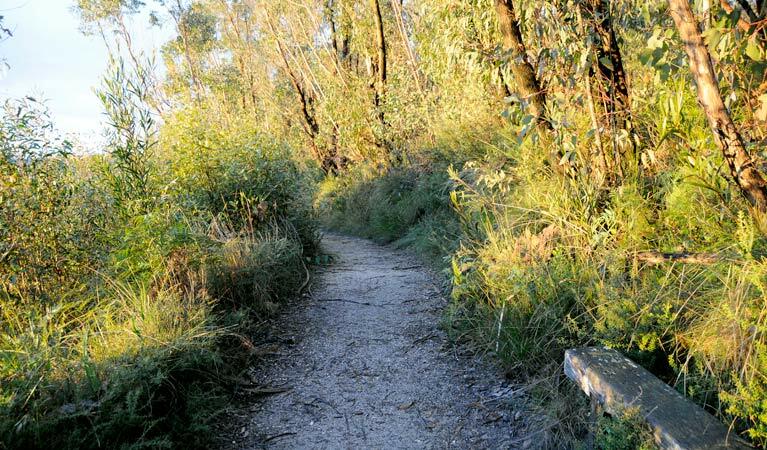 Take a virtual tour of Cliff Top walking track captured with Google Street View Trekker.